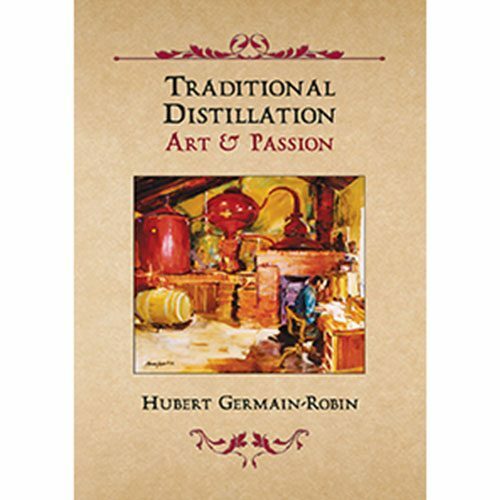 This book is for anyone devoted to the art and traditions of distilling. Originally published in 1818, “The Distiller” is a classic treatise on spirit-craft, penned in an era before science had yet illuminated the principles behind such critical concepts as fermentation and heat. 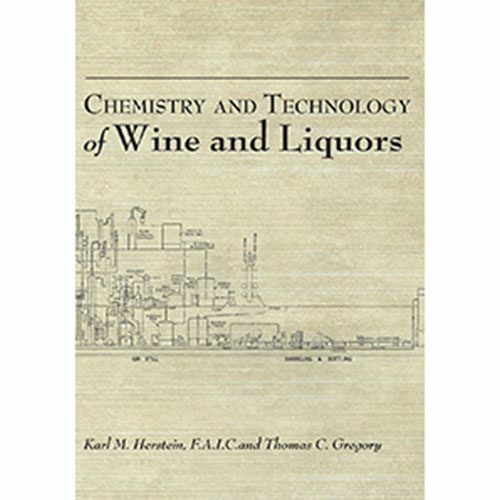 Much of the advice may therefore be of greater historical than practical interest to some modern distillers, but make no mistake: Hall’s work is packed with intriguing and useful techniques and insights. 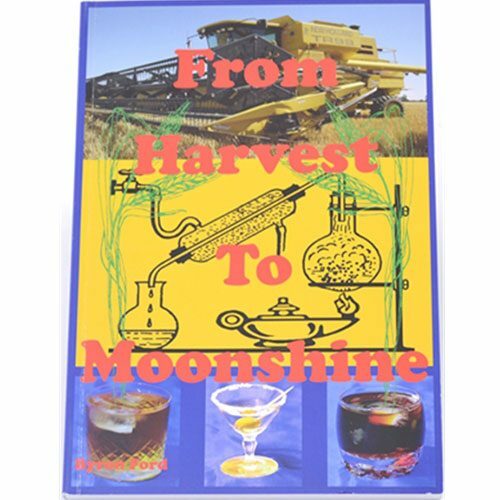 Readers will find a section examining the seasoning of oak barrels with burning straw, a critical development in the evolution of bourbon whiskey, and appearing here a full decade before the first recipe for “bourbon” was published (1823). 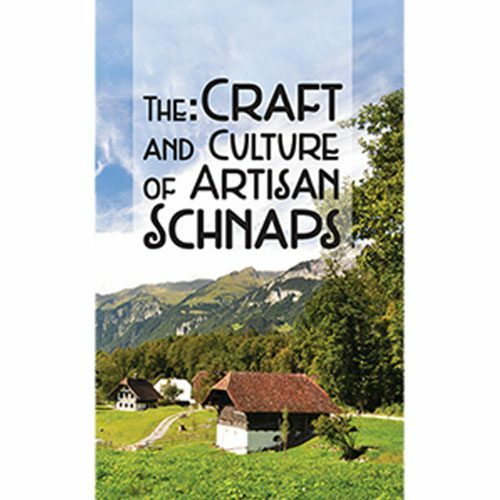 “The Distiller” includes nearly two-dozen other recipes — from beer, to whiskey and wine, to cordials — some dating back almost a millennium, many of which yield even today deliciously unique beverages found nowhere else. Hall’s was an era of tremendous art and experimentation, and modern distillers will no doubt glean much from the forgotten techniques rediscovered here.